Joseph Kaboski’s work in Armenia started with an email from the developing country, one of those you might usually delete. But the Notre Dame economist responded—and he’s now become a trusted adviser to the Central Bank of Armenia, helping with research to guide the Eurasian nation’s economic policy. 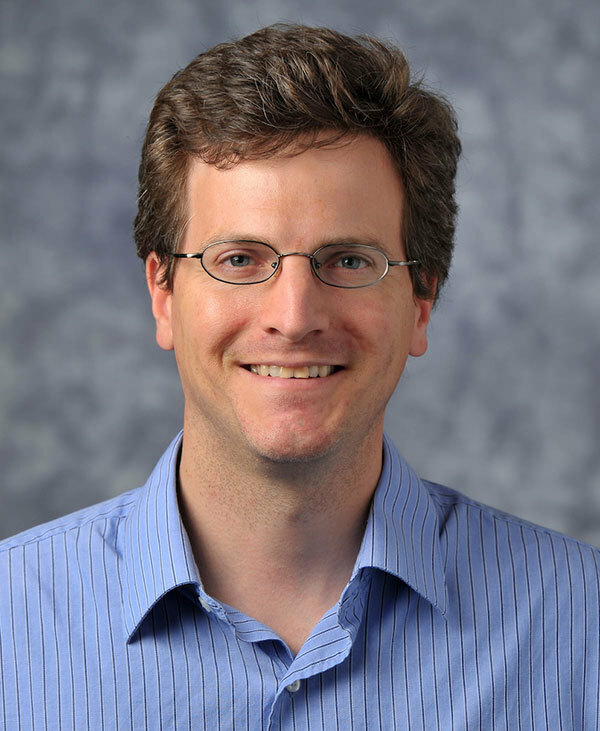 “It’s always nice to have your research matter,” said Kaboski, the David F. and Erin M. Seng Foundation Professor of Economics in the College of Arts and Letters and a fellow at the Kellogg Institute for International Studies. The small country of 3 million people with land the size of Hawaii is trying to grow its poor economy. Thus, the small former Soviet state asked Kaboski to help train its economists. While central banks often focus on monetary policy, Armenian officials wanted Kaboski to help with development policies, trade, and migration. 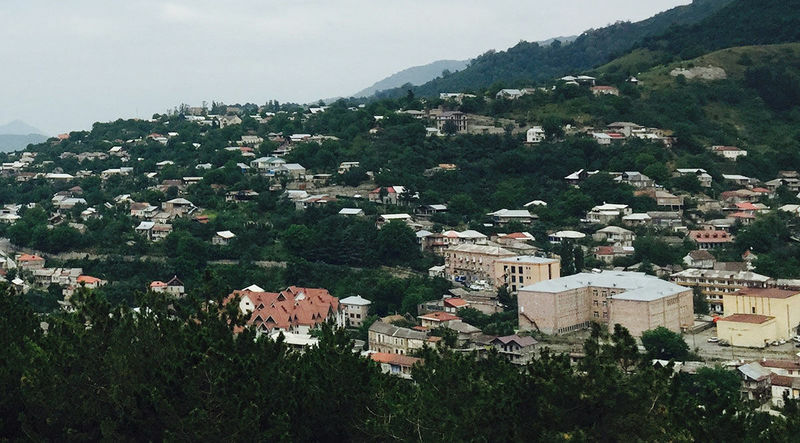 Twenty percent of Armenia’s workforce is in Russia and 20 percent of Armenia’s economy comes from remittances sent by workers employed outside the country, many of them in the construction industry. Now a senior advisor and board member of the Central Bank’s research department, Kaboski’s visited the country three times, working with Stanford economist Melanie Morton. Kaboski helped build a model to evaluate and predict how shocks to the Russian economy affect Armenia. “That’s important not only to Armenia, but all over the world,” he said. A study funded in part by the World Bank and International Monetary Fund has been underway, talking both to workers outside the country and their family members still in Armenia to track the potential benefits and human costs of migrating. Starting with workers who helped in the build-up for the 2014 Winter Olympics in Sochi, Russia, researchers have gathered data from 200 people so far. A larger study may include far more, but the research has already helped the economists develop working theories on how the cost of living affects where people choose to raise families. They’re also studying circumstances surrounding workers who don’t intend to go to a new country permanently, but end up having to stay. As a result, families are torn apart—some in Armenia, some elsewhere. Kaboski, who won the prestigious 2012 Frisch Medal from the Econometric Society for his evaluation of microfinance, is also working with banks in Armenia to study lending and saving. Armenians want to save in dollars, borrow in the native currency of drams, and be able to deposit Russian rubles. Data is being gathered via responses to special interest rates for loans and savings accounts offered via text messages. The research could be key in helping the country understand repayments and job creation, he said. “The Central Bank needs to know how to regulate this,” he said. 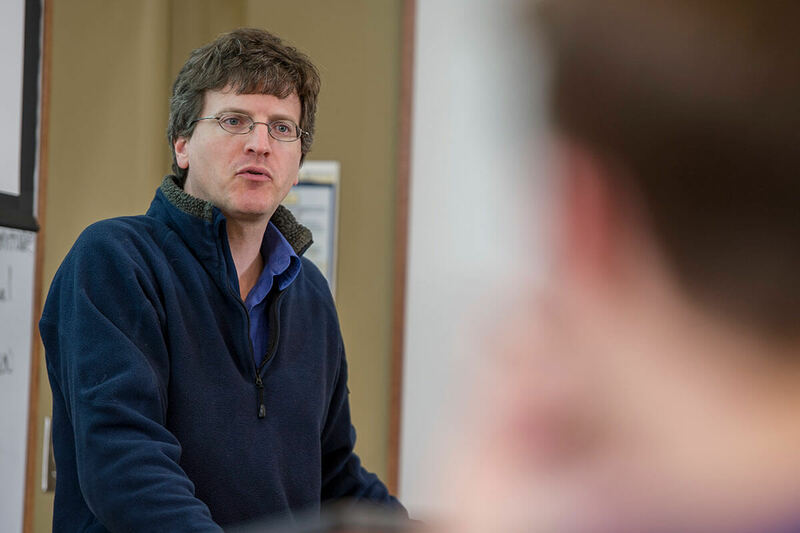 Kaboski, who joined the Notre Dame faculty in 2010, focuses his research on growth, development, and international economics—and much of his work involves fighting poverty internationally. Growing up in Racine, Wis., Kaboski’s family faced economic struggles. But the poverty he’s seen around the world is “on a different level,” he said. While addressing poverty and unemployment domestically is important, he believes doing so on an international level can have an even larger human impact. “I want to know how we can make the next 40 years in Uganda or Guatemala like the past 40 years in South Korea or China,” he said. Kaboski has also been a consultant on economics to the U.S. Council of Catholic Bishops since 2014, offering advice on domestic and international development. He is president of the Catholic Research Economists Discussion Organization (CREDO). When opportunities arise to work with developing countries, Kaboski wants to respond out of a sense of faith and vocation. Originally published by Marshall V. King at al.nd.edu on November 30, 2016.